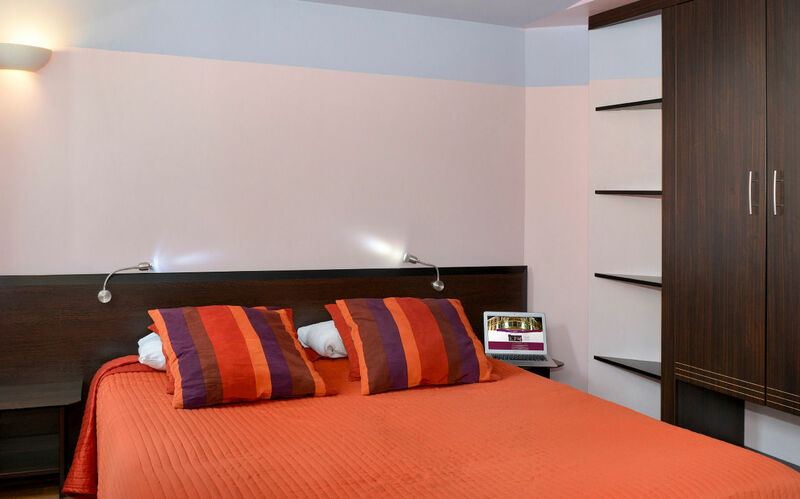 For that hotel,1 room is available on our logishotels.com website. You can have the benefit of 20% discount booking until D-3, and according to the availabilities of the offer before your arrival. Your credit card will be charged of the room amount the day of your reservation. In case of a cancellation or a modification of your reservation, the total amount of your taken stay will not be refundable. In case of a cancellation or a modification of your reservation, the total amount of your taken stay will not be refundable.